Hazro TV , Picture Of Chhachh ,Pics of Chhachies: Picture shows the water tank of Town Municipal Committee HZ. Picture shows the water tank of Town Municipal Committee HZ. 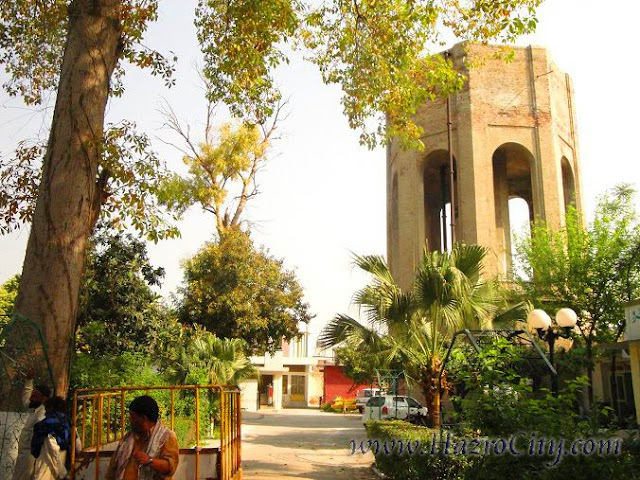 Picture shows the water tank of Town Municipal Committee Hazro. This water tank provides three times a day purified water for ward #01. A sweeper is can be seen who is going on daily routine work with helper. HazroCity.com is managed a Seminar regarding to Jishen E Azaadi (14August) at 10:00am in this area TMC Hall today. More then 200 people are invited to attend this Patriotic Seminar.